Thank you for your interest in the Mountain Region Collegiate Recovery Leadership Summit! 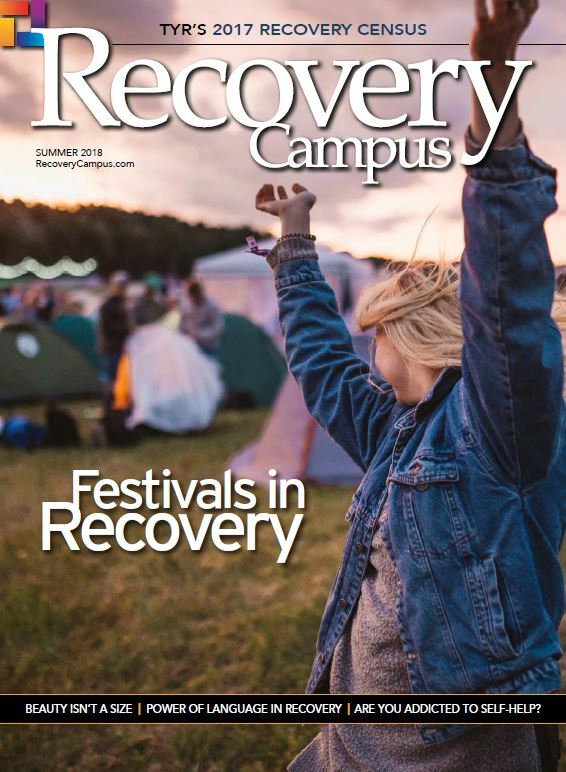 Commonly referred to as the Collegiate Recovery Skiathon, this event is jointly hosted by the Association of Recovery in Higher Education (ARHE) and S.A.F.E. Project US. The summit will take place at Keystone Resort located at 22101 US-6, Keystone, CO 80435. The dates of the summit are from Friday, January 25th to Sunday, January 27th. The schedule can be found on the Academy website. This summit will connect, educate, and engage collegiate recovery stakeholders from the Mountain Region and the country as a whole. As an auxiliary event of the ARHE and S.A.F.E. Project Collegiate Recovery Leadership Academy, presentation topics will center on the intersection of collegiate recovery, service, and leadership. We encourage students, staff, family members, treatment professionals, policy makers, community members, nonprofit representatives, and other interested stakeholders to attend. Please visit the Academy website or email [email protected]collegiaterecovery.org with any additional questions.